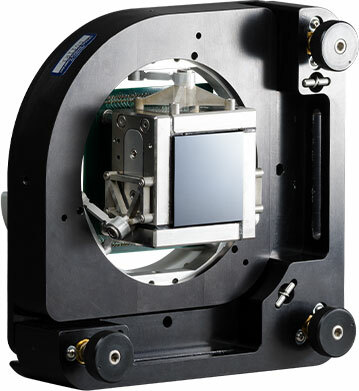 Let us know how we can serve your deformable mirror needs. Please contact OPC for more information. © 2019 Optical Physics Company. All rights reserved.